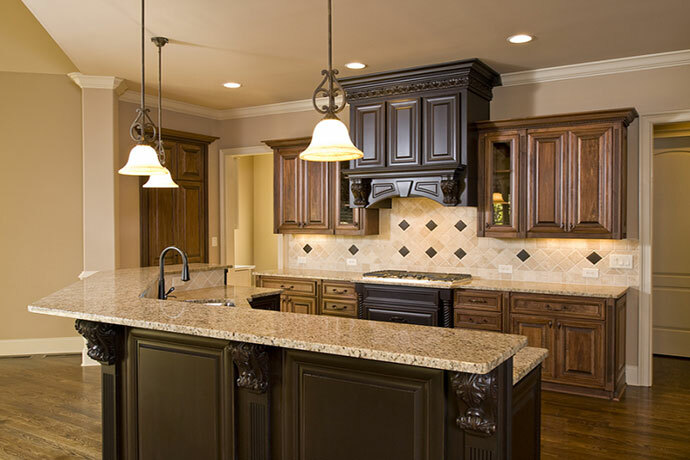 JP Moore Home Improvements can provide you with design ideas, work within your budget, and provide skilled tradesman, paramount to the longevity of your home. Our experienced builders will provide your home with the extra space you require and save you time and money in the long run. 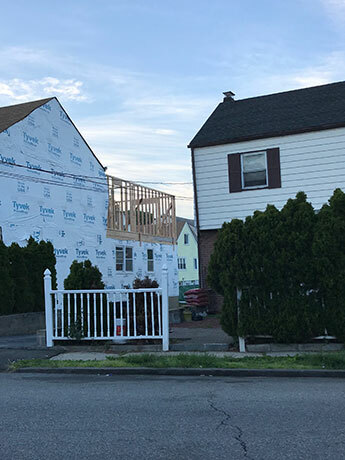 JP Moore Home Improvements designers and builders can complete a second story addition to your current house, providing your family with more space. Extend an existing room to make more room for a growing family. 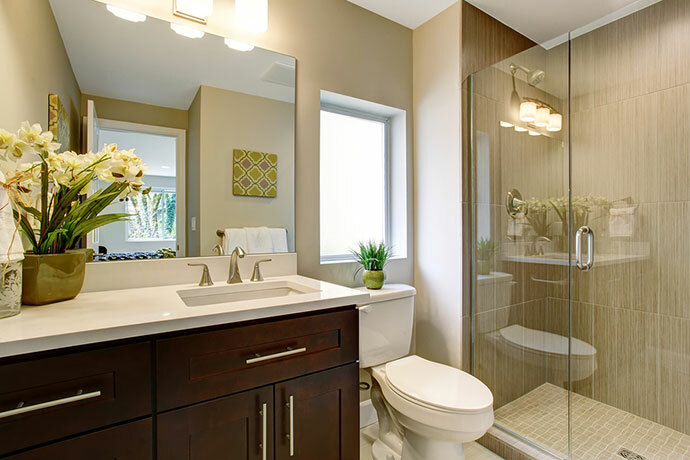 We can extend your bathroom, kitchen, livingroom or any other space in your home. 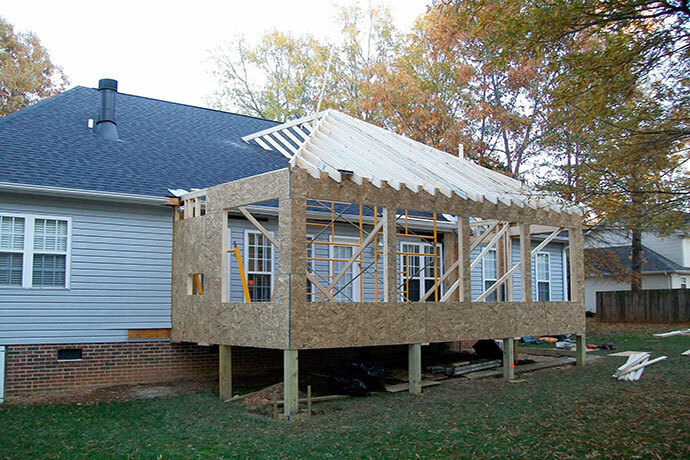 An addition can provide the needed space to make a smaller area usable. 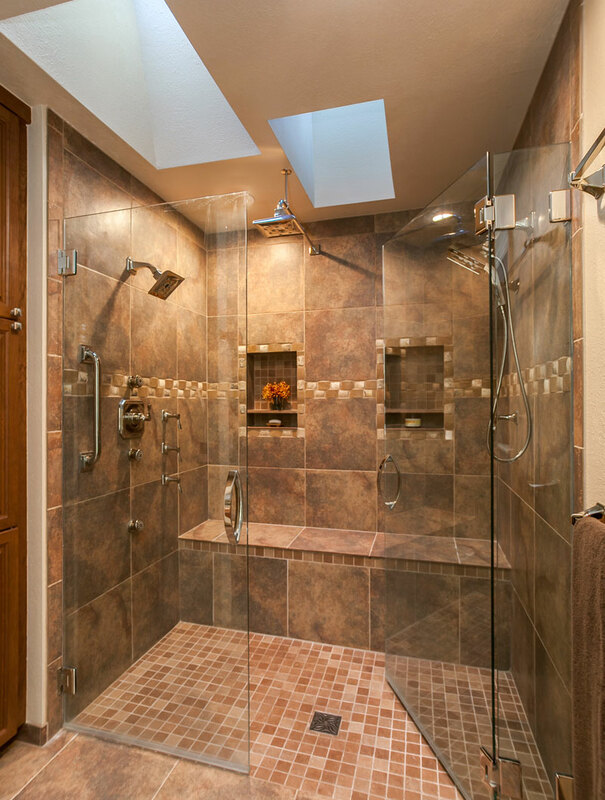 JP Moore can add a new breakfast, bath, laundry or sunroom for your family. Need an entire structure built? 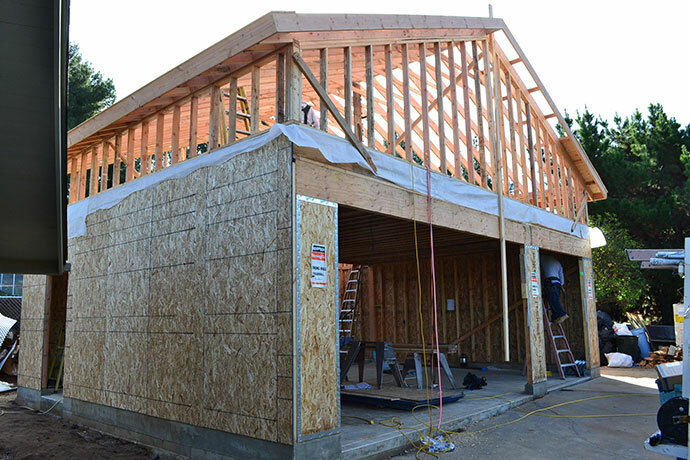 JP Moore has the skilled laborers for any kind of new build. Whether it's a new home or garage we can handle it. Want to build a new or expand an existing garage? We can help you design either a carport or garage to fit your needs and your property's constraints. 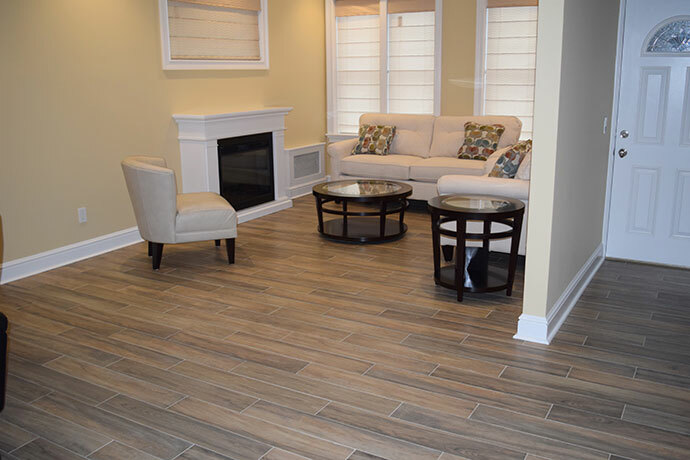 We can covert your existing garage, basement, or unused space into a finished living area to increase your revenue and home's value. Below are recent room addition and remodeling projects from throughout Westchester, Rockland, and Fairfield Counties. Looking to build an addition? We can work with existing or create new designs to expand your property. Extend an existing structure to increase revenue or create more space. 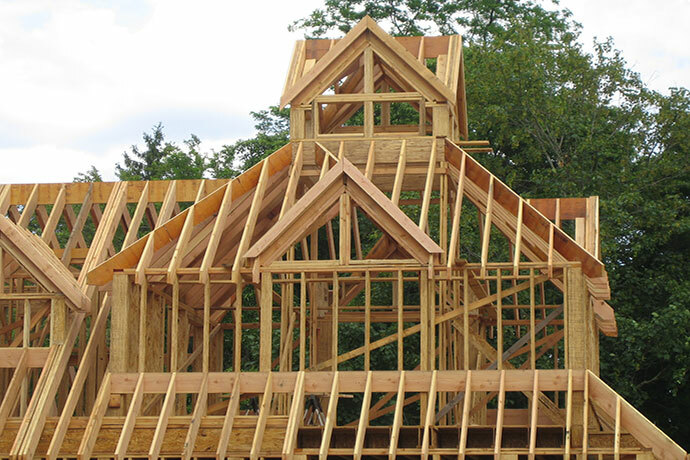 JP Moore's skilled laborers can create any structure you can imagine. Sunroom's are a great way to get away and relax. 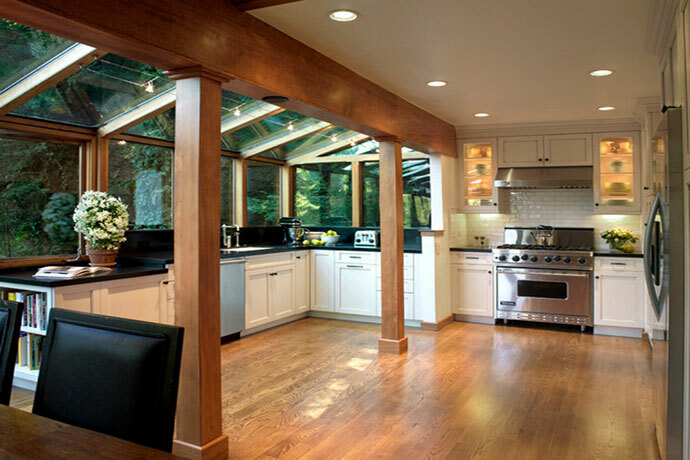 Let JP Moore's experience in building sunrooms help you create the best possible design for your needs. There're many design decisions to consider from building a complete glass enclosure or aluminum screens to glass roofing or skylights. Have a small room and don't know what to do with it? 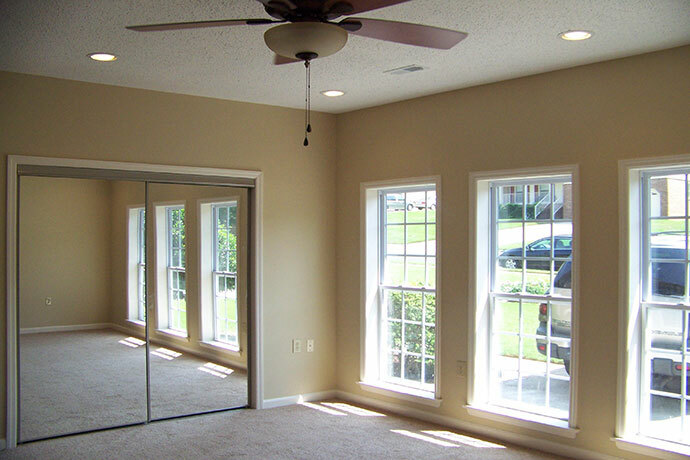 We can expand your existing rooms to accommodate your growing needs. This Kitchen extension in Greenwich, CT is an excellant example of taking advantage of an unused piece of outdoor property and turning it into a useable one. Want to build a new structure? JP Moore has some of the most skilled tradesman in the business. We can build any design you can imagine and your structure will be built to last. Contact us today for more information. 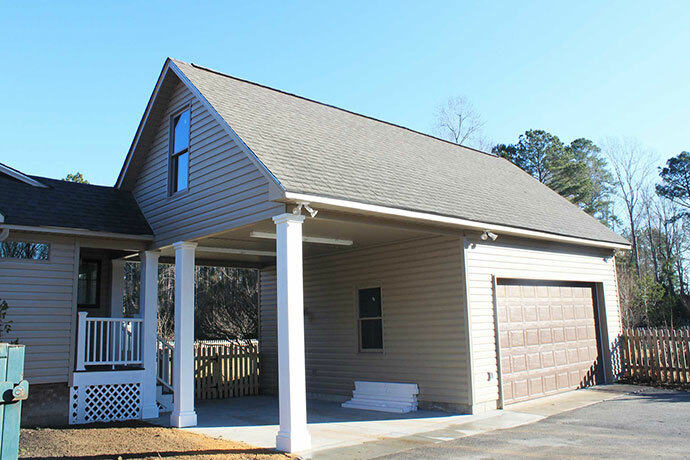 Adding a carport or garage to your property is a great way to protect your vehicle or other investments from the weather and other hazards. Let JP Moore design or work with your architect to build the best structure for your property. Turn your garage, basement, or extra space into a fully functioning apartment. Apartment conversions are an excellant way to earn extra income and increase the value of your home at the same time.